How the Disney Vacation Club Resort became the Old Key West Resort. Are you a member of the Disney Vacation Club? 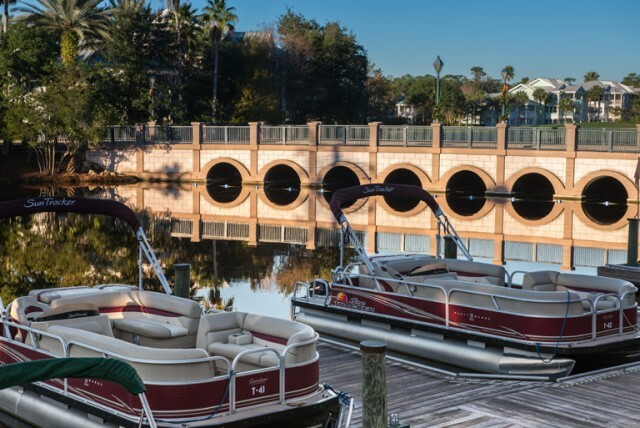 The history of this massive avenue of The Walt Disney Company lies in the Walt Disney World Resort we know and love today as Disney’s Old Key West Resort. Disney’s Old Key West Resort. Photo by Eric Weber. 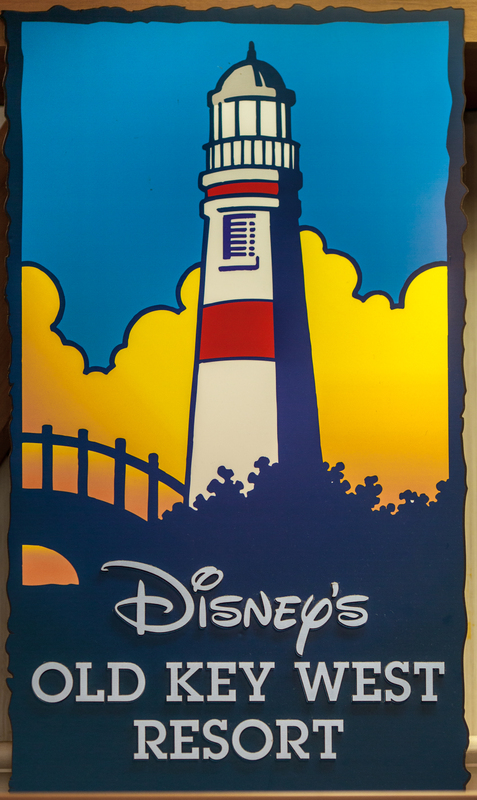 The Disney Vacation Club Resort opened on December 20, 1991. 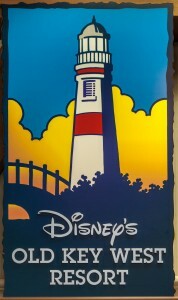 It wasn’t until January, 1996 that it was re-named as Disney’s Old Key West Resort. 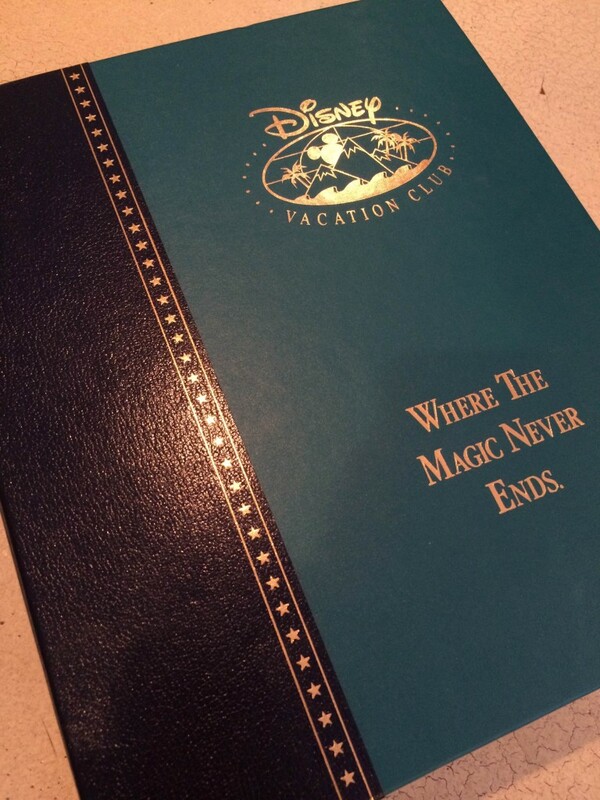 Those who were some of the firsts to become a member of the Disney Vacation Club, like my grandfather, received the large case, shaped like a book (shown below). It came filled with several pamphlets, books and pictures to inform members all about the perks, benefits, and at that time, the only home resort of the Disney Vacation Club. One of the things I found most fascinating about the beginning years of the Disney Vacation Club is the fact that members were given free park passes! How incredible would that perk be if they still had that offer today? Below is two documents from the DVC member case further explaining the details and promotions available to them. Any other early DVC members out there? Tell us about your experiences at the former Disney Vacation Club Resort! By Danny McBride I’m from Long Island, New York and I’ve visited The Walt Disney World Resort many, many times since the year I was born, 1995. I am a social media contributor to WDW Magazine and Dad’s Guide to WDW. My lifelong dream is to work for The Walt Disney Company. My favorite attraction is The Haunted Mansion, and my favorite hotel is Disney’s Polynesian Village Resort!